As Americans continue to flock to urban areas, rail is expected to play an increasingly important role. “Smart city” infrastructure and emerging rail safety innovations will ensure that tomorrow’s railways are safer, more efficient and more reliable. 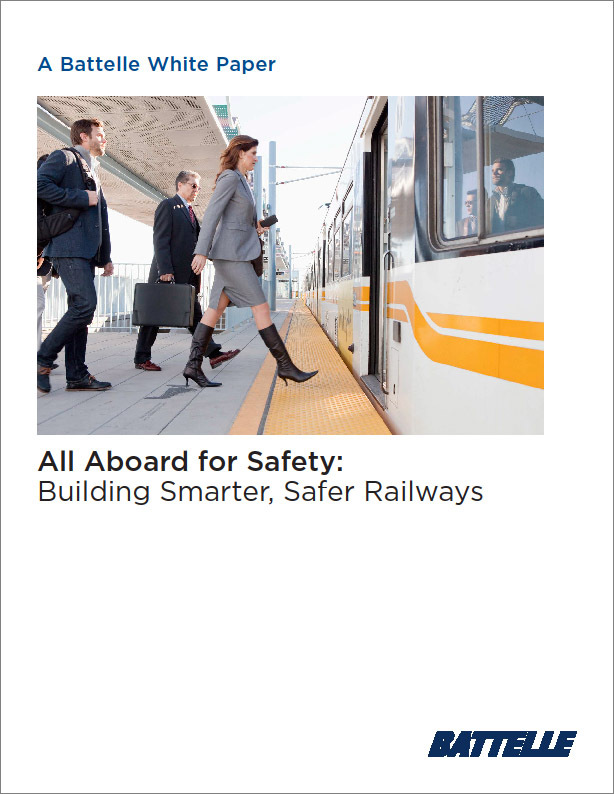 This white paper includes rail and the smart city, rail safety opportunities, smart rail technologies and the future of smart railways.